Today only, Monday, November 15th, one FREE rental at any Blockbuster Express! Use code FRMNDY. 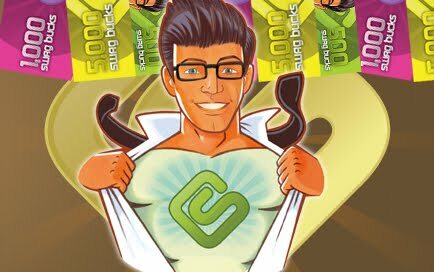 Today is Mega Swagbucks Day! That means you have a higher chance of winning larger denomination swagbucks when you search the internet. So, get searching. Remember, it is an easy way to earn Amazon gift cards, only 450 Swagbucks for a $5 Amazon gift card! If you are new to Swagbucks, go HERE for more information and HERE to sign up. Today only, Monday, November 8th, one FREE rental at any Blockbuster Express! Use code 3MNDY. To sign up for a Staples Rewards card go HERE.